Does your car need a service? Or, do you need to repair your car? Well, look no further. 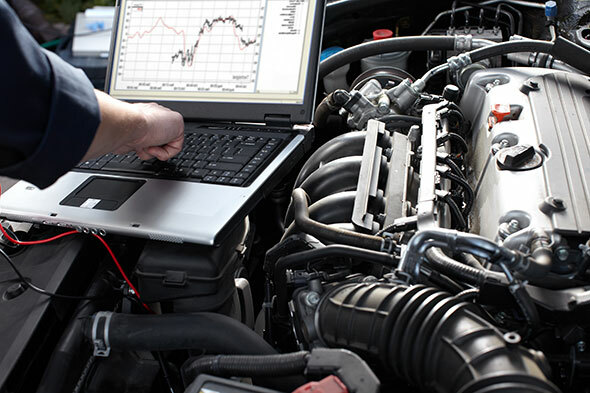 Your search for car servicing in Maidstone has ended. 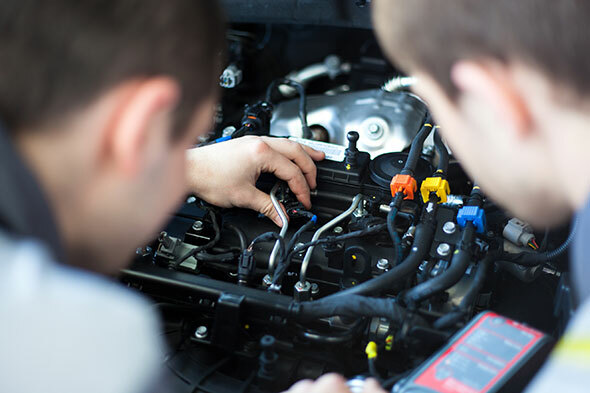 GMS Kent is your answer, car servicing, car repairs and MOT’s in Maidstone, Kent including bearing, tuning, brakes, clutch etc are all part of the GMS Kent service and promise. The best thing about using GMS Kent is that if you bring your car to us, under European B.E.R. laws, any work done will not invalidate your manufacturers warranty. GMS Kent are independent VW Group accredited specialists with vast experience and training on all makes and models of VW, Audi, Skoda and Seat cars. But, the good news is GMS will service any make and model of car – no matter how new or old you car is. GMS Kent was formed by Simon in 2002, having spent many years working in a local main VW dealer he became disillusioned with the customer service and care people received and decided to do something about it – GMS was born. GMS Kent only use genuine VW parts and can undertake any work however large or small. GMS Kent have serviced and repaired VW Group cars for many years. So, for car servicing in Maidstone, if you have a VW, Audi, Skoda or Seat you need look no further. Why don’t you give GMS Kent a call on 01622 686824 and they’ll talk you through your options. It’s no wonder our regular clients have called us Maidstone’s best kept secret – come and be part of the GMS Kent Secret.